Together with the financial sector, the health sector is one of those that could improve the most by implementing blockchain technology in its operations. This technology, which already has applications in many industries, can contribute greatly to the medical area. Health is a highly regulated industry, so Blockchain provides a secure and reliable digital identity, as well as establishing a place of exchange where some demand services while others provide them. For its part, one of Blockchain’s most interesting projections has to do with the standardization of “best practices”. By placing something in the network through blockchain, the whole world sees it at the same time, so that the more health actors join the Blockchain universe, the more possibilities there are to achieve a standardized “best practice” around the world. With the advancement of technology, it is evident that the number of connected devices that help monitor the health of patients’ increases every day. However, these systems are exposed to cyber-attacks. Blockchain has the potential to guarantee security, privacy, and reliability in the interoperability of this data. There are fitness devices that are suitable for use either on athletes or just an enthusiast of a healthy lifestyle in watching physical and health conditions such as weight, pulse oximeter, and some other important parameters. The HeartBit project offers an immense choice of devices and solutions as it launches its products on the market for all and sundry. Within the work of those same devices, the developers integrated artificial intelligence and cryptography. Because of this technique, it is very easy to discover the medical information that had been impossible to find out, as the blockchain technology helps to decentralized information. HeartBit is a wearable health technology and state of the art ECG (Electrocardiography) monitoring device. HeartBit offers full cardiogram observation, which means that you can fully manage the health of your heart. This is a brilliant way out, since most of the people come across defection in heart condition only when it had gotten out of hand as in the case of stroke and other cardiovascular diseases. Therefore, the project with its plan is incredibly necessary for everybody who seeks to attain optimum health condition for the heart. The blockchain is just there to make sure that all of your health info is strictly for official purpose and is safe. The major missions of this innovative project is to make people aware of health issues that could be better taken care off and also bring the fitness industry to a new level. The use of machine learning and artificial intelligence which is supported by IBM Watson as one of their strategic partner. This device is ready to work out the best conditions for physical exercise, it’s regarding climatic conditions. Expect a high-frequency activity to HeartBit Fitness. This means that the HeartBit Fitness devices contain a precise formula of risk analysis in the case of an emergency such as diagnosing ischemia stroke or cardiac shock. Therefore, just in case of danger, an individual will receive a warning. In order to produce a correction signal for the formula, developers use the distinctive computer code that enables to separate all interference and even any noise from the outgoing signals from the heart, muscles and also the surroundings. Applications contain sure computer code settings that permit you to attain goals in a quicker and more efficient manner. Also, the HeartBit products have an environmental sensing element which is able to discover all the dangerous or poisonous gases in your town. This is a good advantage so that a person can know the safest exercise venues in the area. The HeartBit Tokens are created on the Ethereum blockchain and HBIT as its token symbol. 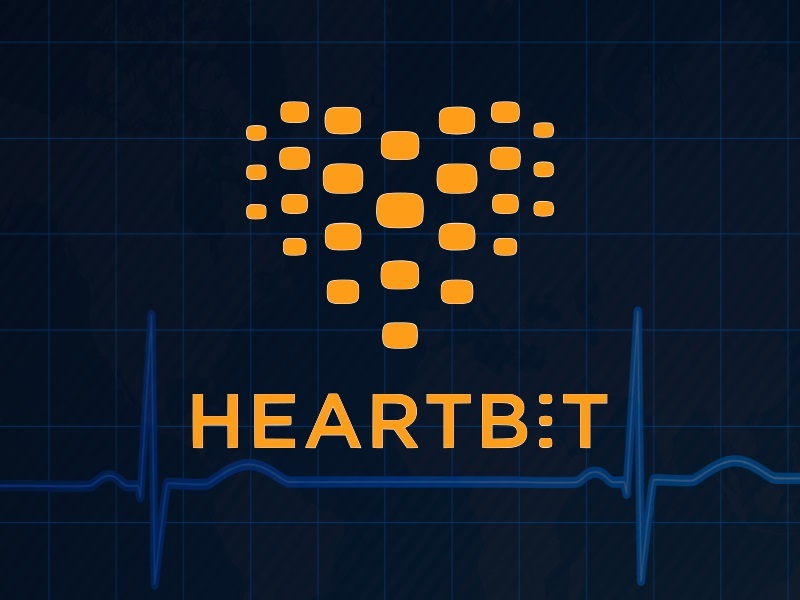 The purpose of the HBIT token is just to serve as a source of transactional value in the entire HeartBit ecosystem. Tokens will also be used as incentives to users for the purchase of HeartBit products and services.  This asset is a service payment method for services on the platform. The token will increase in value based on the number of users on the HeartBit ecosystem. The token holders would be given access to health insurance data. Health insurance companies can partner with HeartBit platform as they can be guaranteed the assurance that all health information of their customers are real and cannot be manipulated as it is linked to the blockchain. You can check the full details of this on their Whitepaper. 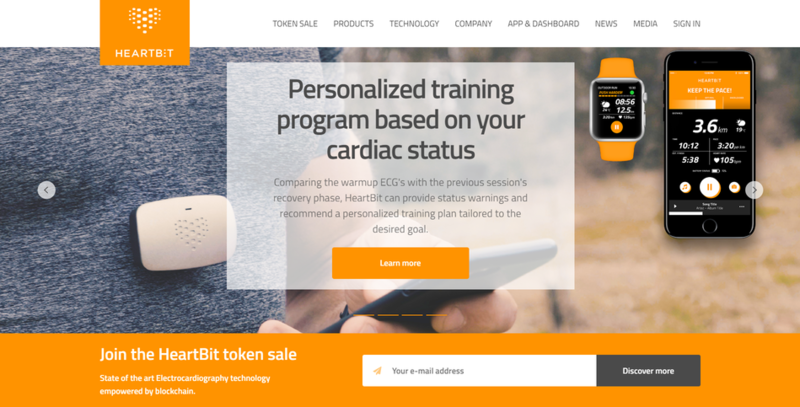 HeartBit not only focuses on software and hardware for fitness but also on dietary tips, training plan and analytical data for the token-holders which would be based on subscription. Visit their official website at https://theheartbit.com/ for more details about this wonderful project.